The long awaited Infinix Note 3 has been announced by Infinix Mobility, putting and end to speculations and predictions by mobile enthusiasts. 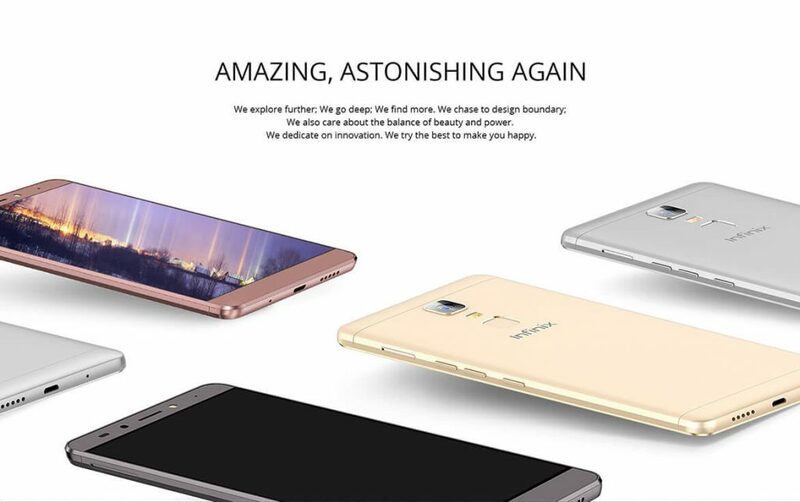 The Infinix Note 3 shaves off nearly 1 mm of depth compared to its predecessor, measuring 8.4 mm. The sleek metal design gives the phone a premium look and feel. It is available in gold, gray, and silver. Infinix Note 3 is equipped with a 6-inch IPS display like its predecessor. However, the display now comes with twice as much pixels offering 1080 x 1920 pixels resolution for a more brilliant view. This makes the massive screen on the Infinix Note 3 great for watching movies and for browsing the web. Similar to Infinix Hot 4, the Infinix Note 3 is having its front facing camera upgraded from 2MP to 5 megapixels. This combined with the introduction of a soft LED flash should make for great selfies and wefies. Infinix Note 3 sports a 13 megapixels rear camera with autofocus and dual-LED flash. Infinix Note 3 X601 runs Android 6.0 (Marshmallow) on a 1.3GHz octa-core processor with 2GB of RAM. The phablet sports 16GB built-in storage with a microSD slot that supports up to 128GB additional storage. Like the Infinix Hot S and Hot 4, the smartphone sports a fingerprint sensor on the back. This smartphone supports dual micro SIMs and download speeds of up to 150Mbps via 4G LTE. Infinix Note 3 X601 also offers dual-band Wi-Fi, Digital Compass, and an aerospace cooling technology that cools down the device by passing fluid through embedded copper pipes. This Infinix Mobile phone offers more battery capacity than its predecessor. With a 4500 mAh battery combined with the battery saving features of the XOS software, the Android phone promises long battery life of up to two days or even more. The phone supports fast charging (XCharge 3.0). Thanks to this technology, the Infinix Note 3 can be fully charged in 99 minutes and a 5 minutes charge can give you up to 200 minutes talktime according to Infinix. 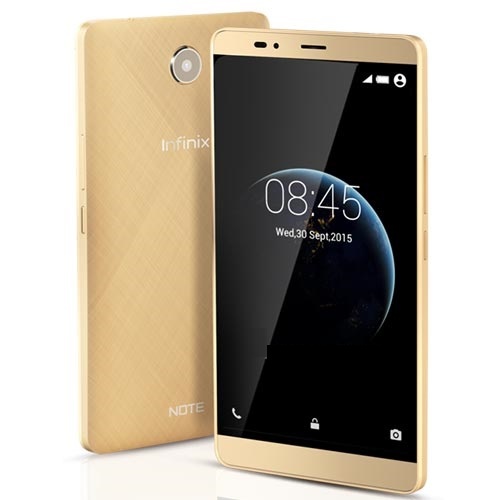 Where to Buy Infinix Note 3 in Nigeria, Ghana, and Kenya. 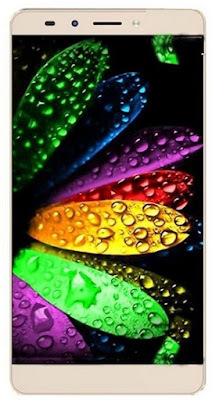 You can buy the smartphone at leading online stores in the countries. The Infinix Note 3 Price in Kenya starts at KSh 14,209. Infinix Note 3 price in Nigeria ranges from 65,000 Naira to 75,000 Naira depending on your location in the country. Price in Ghana starts at GH₵ 569.